Well, you’ve really done it this time. With just days to go before Christmas, it’s time to get serious about your holiday gift list…or face the harrowing prospect of showing up empty-handed to your Christmas shindig. Thankfully, we’ve got a few last-minute gift ideas from the TechnoBuffalo Deals Store for those of you pushing your luck. And to sweeten the pot, we’ve even done another round of price drops to make it easier to pull the trigger…but the deals only last 24 hours, so get ‘em now. 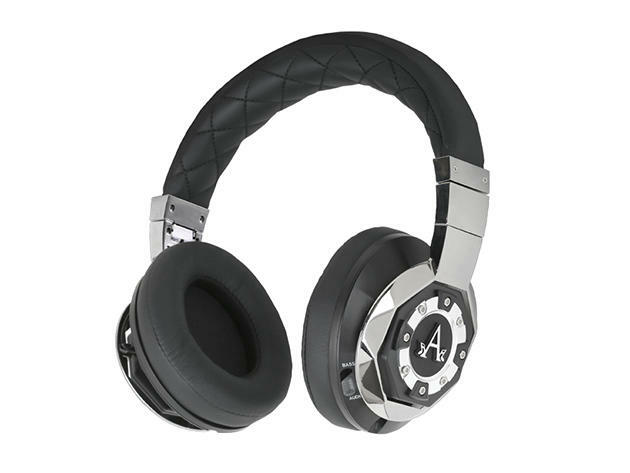 The folks at CES were impressed by the A-Audio Legacy’s powerful sound, comfortable fit and its patented 3-Stage Technology, allowing you to craft your music to the right audio experience. Between its top-notch performance and noise cancelling brilliance, we think the audiophiles on your list will be impressed too. 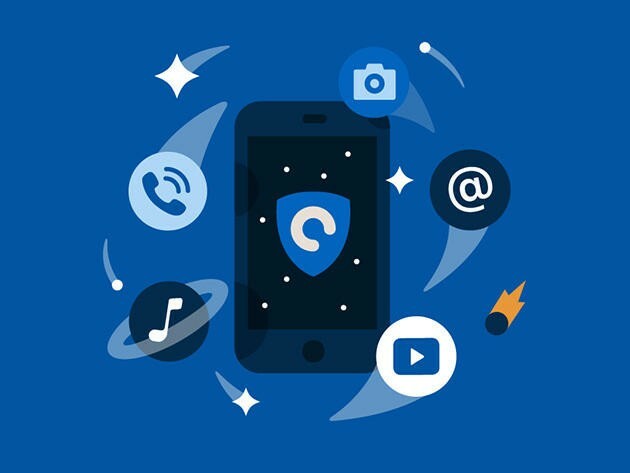 Give the gift of full online protection with Hotspot Shield Elite Plus coverage. Browse the web anonymously on Hotspot’s fully-encrypted private network, securing your precious information on up to 10 devices at once — even on public Wi-Fi. Stop stumbling in the dark when you go to the bathroom…with the Illumibowl, your toilet will emanate an unearthly glow that helps guide you to the bowl (oh, and it’s pretty darn cool too). 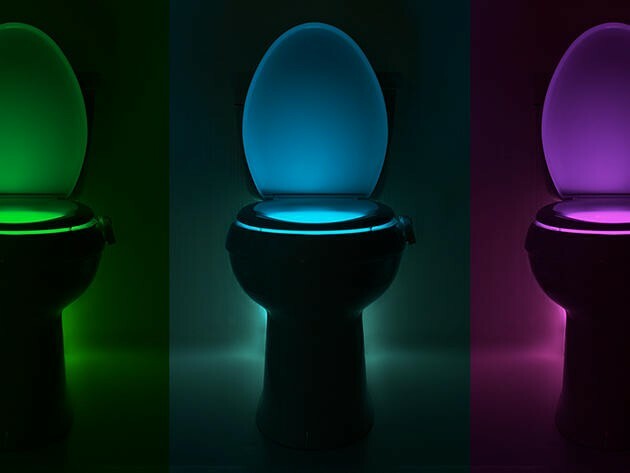 With eight different LED colors and patterns, your trip to the loo will never be quite the same. 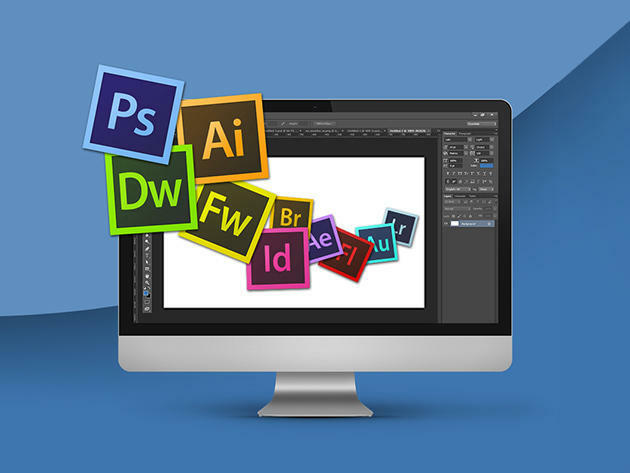 The Adobe program suite can do almost any multimedia work imaginable…so learn how to handle that powerful beast with this 135-course bundle of instruction. Whether you’re working with images, video, animation, websites, apps, publishing, or graphic design, this package will have you getting the most from your Adobe products. For the status climber on your gift list, give them some invaluable business training with this deep dive into “big data” with Hadoop. 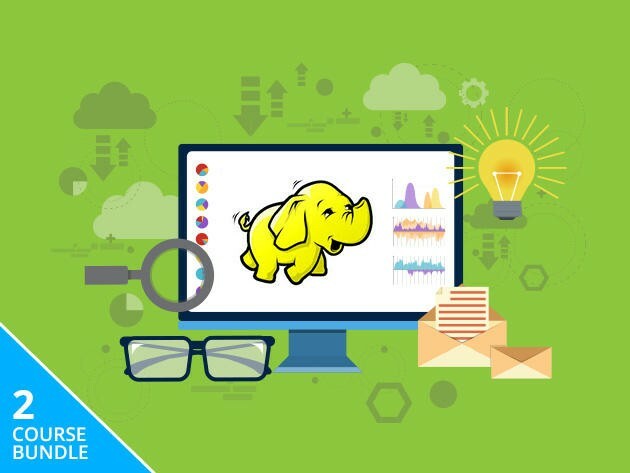 Hadoop organizes and makes sense of big data sets, offering brilliant presentation methods and tactics for finding meaning in all those business analytics. Get someone ready to travel the world or improve their life (or at least feel like they could) with two-year access to this bundle of Cudoo self-study courses. Whether it’s learning a new language (over 160 options), diving into new job skills or refining computer abilities, Cudoo makes sure learning never ends.